While there is a range of sports footwear available for the men, the same cannot be said for women’s footwear. With a large number of women accepting their love for athletics, the need to create comfortable and practical footwear for women has risen too. 9306 by Apis is the ideal lamentation of this need as it offers comfort, quality, and versatility in a single pair of aesthetically pleasing shoes.The sneakers are created using top-notch quality materials and offer reliability and longevity. The mesh and leather uppers not only create an attention grabbing design, but also offers breathability for the feet. 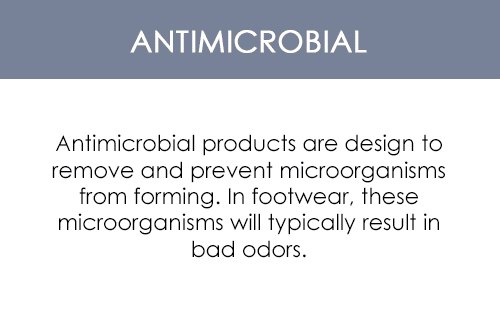 The use of the anti-microbial technology keeps the smell at bay. The comfortable footbed with soft inner linings make this pair of sneakers an ideal choice for the ladies hitting the gym. Wear them on your morning walks or for your daily workout regime and you are bound to attract quite a few envious glances.Apart from offering eye-catching aesthetics and comfort to die for, the shoes take precedence over other footwear with their refined healthcare value. The sneakers are crafted to make your jogging or walking routine free of injuries thanks to their properties of shock absorbance. Moreover, you do not have to worry about the fitting either as the lace and mesh design ensures flexibility. 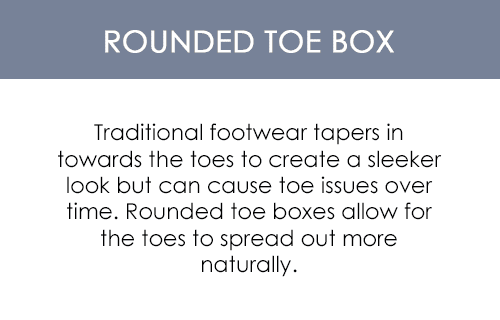 my poor toes were being cramped in size 4E shoes, finally found a wider shoe with a deep toe space to accommodate my sore toes.